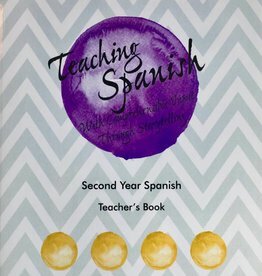 Level 2 (A2) workbook for Spanish students. 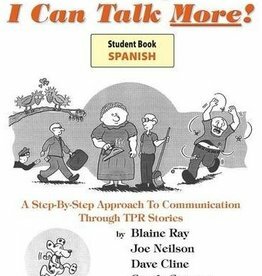 Especially designed for classes with TPR Storytelling, this workbook is the ideal tool for individual processing of the language! 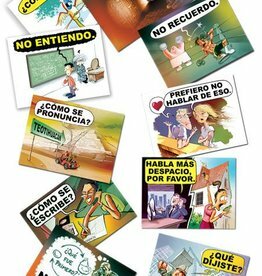 Stimulate your student's reading skills with these funny, original stories that complement the ¡Cuéntame mucho! text book. 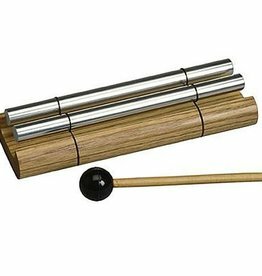 Ideal for individual reading. Level 2 (A2) reader for Spanish students. Especially designed for classes with TPR Storytelling, this reader contains short stories and illustrations, plus extended readings. 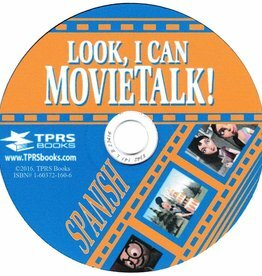 TPR-instruction manual for Spanish teachers. 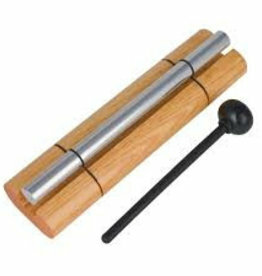 Complete lesson plans with lots of action. Find out how you can use movement and gestures for better language acquisition! 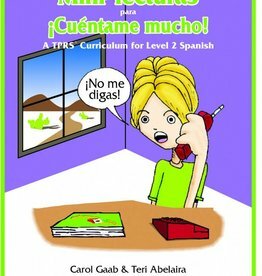 This book is a great help for TPRS/CI Spanish teachers who are looking for a valid, easy and fast way to assess proficiency.